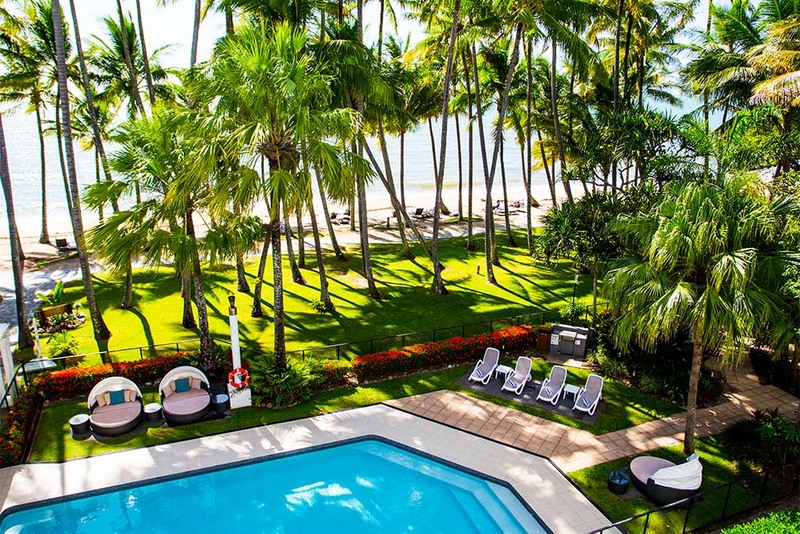 With endless turquoise waters and swaying coconut palms, Palm Cove is the perfect location to relax and reconnect with your partner. At the heart of wondrous Tropical North Queensland, discover unique experiences and create vivid memories that will last a lifetime. Tucked neatly between Port Douglas and Cairns, Palm Cove is ideally positioned to explore the World Heritage Listed Great Barrier Reef. Snorkel through colourful coral side by side, discover exotic marine life and savour a quiet moment together on a secret beach. Our tip: a beachfront resort will make you feel as if the reef is in your very own front yard with clear views out to the breathtaking Coral Sea. Prepare to experience the bewildering beauty of Palm Cove’s backyard – the Daintree Rainforest. Less than an hour’s drive north of Palm Cove, completely disconnect from the outside world as you swim in the crystal-clear waters at the base of a waterfall or delight in the rainforest ecosystem as you travel amongst the birds in the treetops cableway. Just as the Coral Sea beckons with open arms, so too do the luxurious one-bedroom suites at Alamanda Palm Cove by Lancemore. Appointed with king size beds, exquisite linen, Miele kitchen appliances, and a balcony overlooking the sea – to unwind from a day’s adventures or enjoy a glass or two of champagne. The intimate rooms offer pure beachfront luxury at its very best. 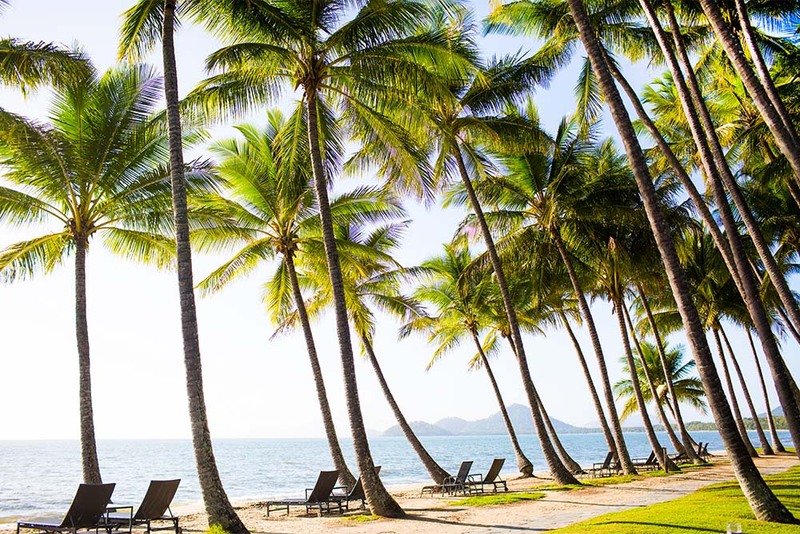 Few spas in Australia can offer the breathtaking backdrop of Alamanda Palm Cove. A blissful tropical hideaway located within the five-star boutique hotel by Lancemore, the spa offers heavenly side by side couples treatments such as the creamy coconut body wrap and the revitalizing reef wave massage. After your treatment, take in the fairy floss skies and panoramic views with a swim in the plunge pool or recline on the rooftop with a cup of organic tea. As you gaze at the sparkling ocean and listen to the soothing sound of waves crash gently against the shore, you’ll be filled with a sense of deep relaxation and inner peace. Discover the delicious fresh produce from chef Nick Holloway’s iconic Nu Nu restaurant. 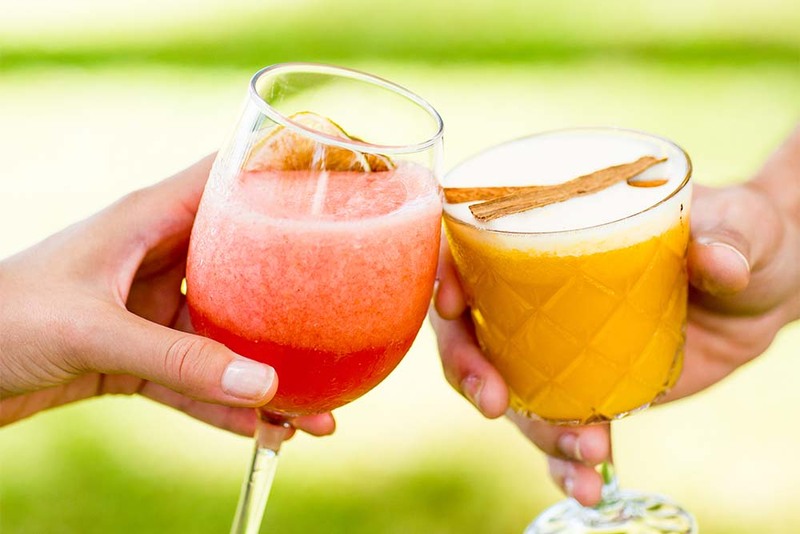 Voted the 2015 Australian Gourmet Traveller and 2017 Good Food Guide Queensland Regional Restaurant of the Year, the vibrant seasonal menu is a true reflection of the bountiful Tropical North Queensland region. Whether it’s celebrating a momentous occasion or simply to bask in each other’s company as you gaze towards a fiery sunset, private dining on the beach at Nu Nu’s is not to be missed. The best part? Your luxury apartment is only metres away at Alamanda Palm Cove.